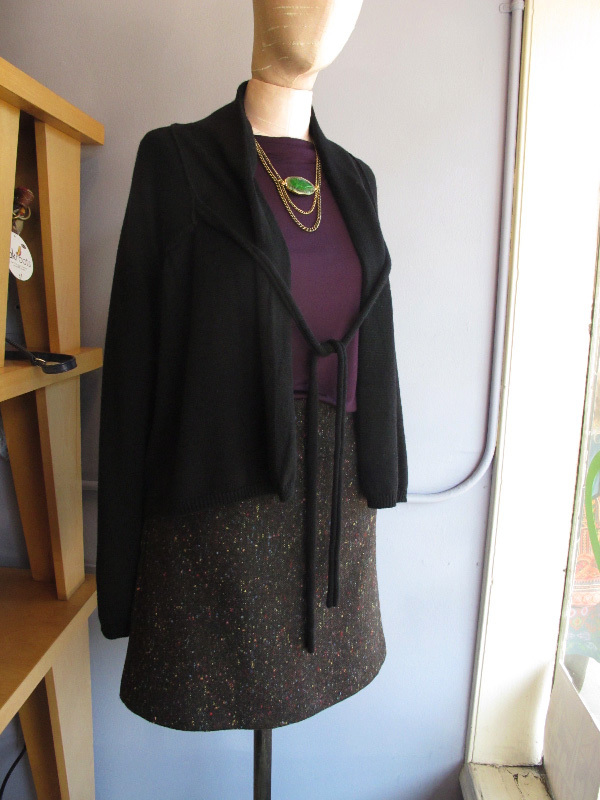 An amazing new DEMA sassy mini for winter means wool with a flash of multi-colored bursts of funfetti! 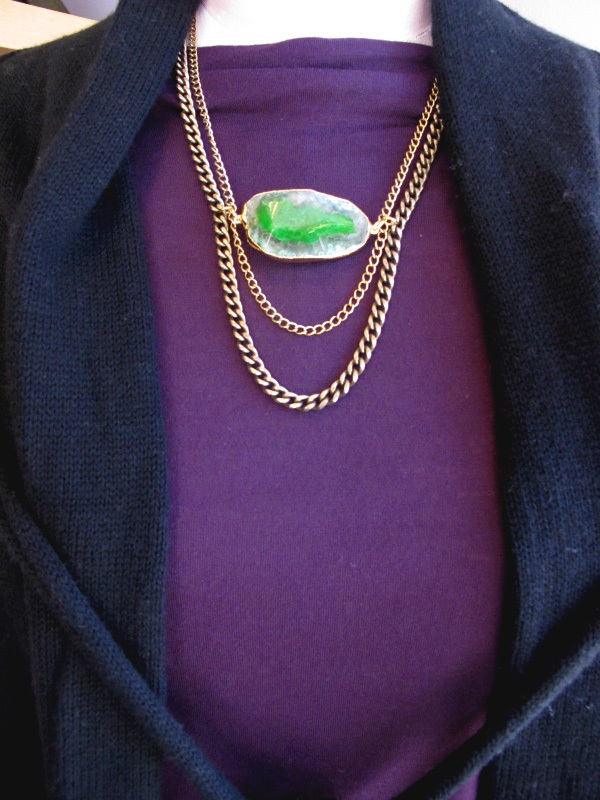 Pairing it with this wonderfully ethereal necklace from Janna Conner makes the look quite atmospheric. We bet you didn't know a solar system inspired outfit could look THIS cute!